Battlefield V doesn’t hit shelves until November 20, but it’s been available to Origin Access Premier subscribers since then 9th, and Deluxe Edition can get started with the game today. As such, Battlefield V has received a “day one” update nearly a week before its full release date – 2018 everybody! 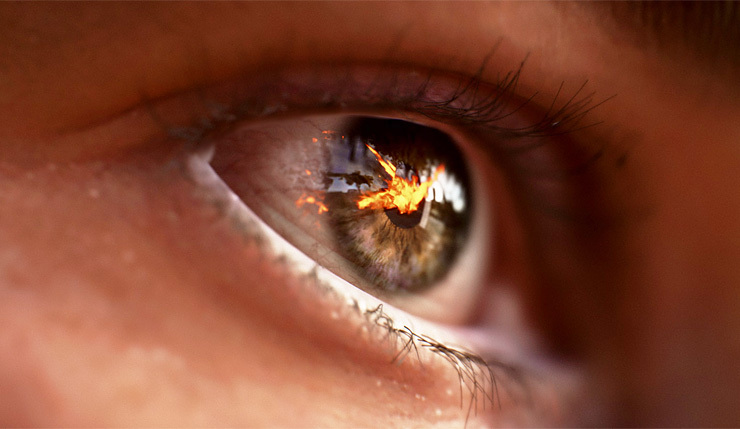 The update’s biggest bullet point is that DXR raytracing has now been switched on, provided you have a new GeForce RTX 2070, RTX 2080, or RTX 2080 Ti graphics card. DICE is also promising improved matchmaking, and fixes to various glitches and oddities, like matches starting with uneven teams. Wccftech did a full analysis of Battlefield V’s pre-day-one-patch performance – a further analysis of the game’s raytracing tech, and a full review, is forthcoming. Once again for those who may be confused…Battlefield V hits PC, Xbox One, and PS4 on November 20. Those who buy the Deluxe Edition can start today (November 15), and Origin Access Premier members have been playing since November 9.